Well it’s back to school after the holiday break for the children and teachers of Durango Montessori. Children are hard at work and January is often a month where we see children take a leap in their progress and motivation to get their ‘jobs’ done. 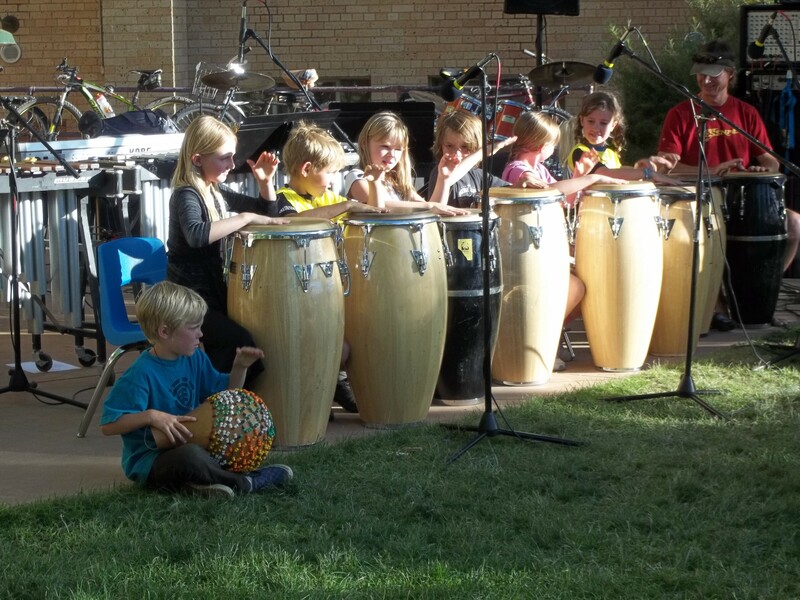 But all is not academic work here at Durango Montessori. 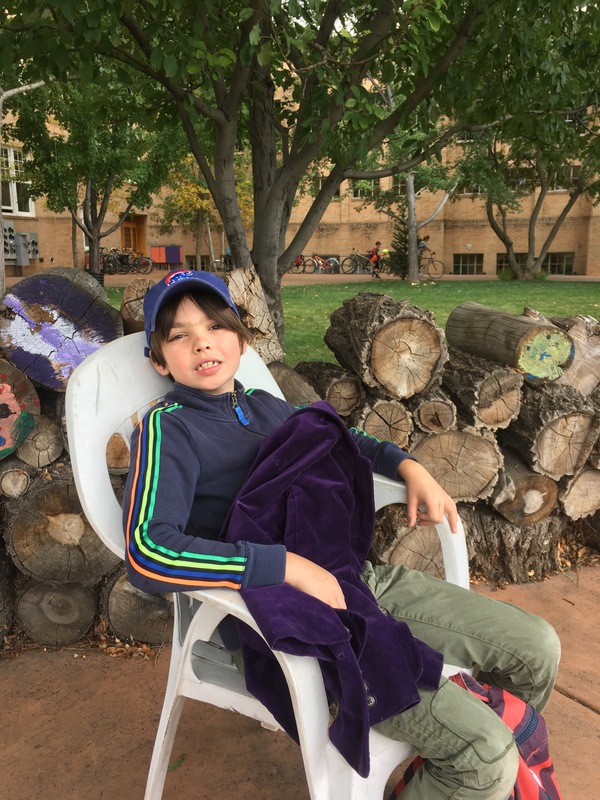 Children at Durango Montessori are also working on their social emotional growth and one way that this is done with our lower elementary children is by attending Energy Awareness and Yoga classes with two of our wonderful parent volunteers here at Durango Montessori. Erika Berglund says that during these classes “children learn fun and simple tools to release stress and difficult emotions, connect with their hearts, and calm their bodies and minds”. Sounds good to me… perhaps we should all be attending these classes?